Those are not just words. 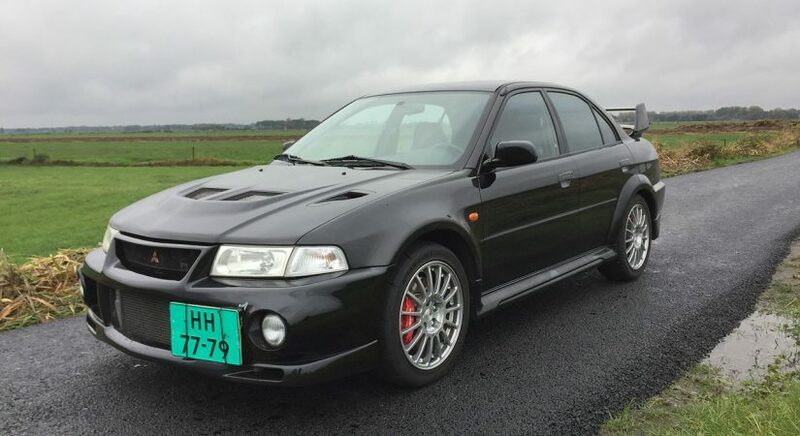 Those are the words from a real expert, talking about our Mitsubishi Lancer Evo VI! Thank you Peter Hilhorst and Autovisie, for letting your racing heart speak out loud.